When the service of an employee ends then it is called the retirement day for that employee. 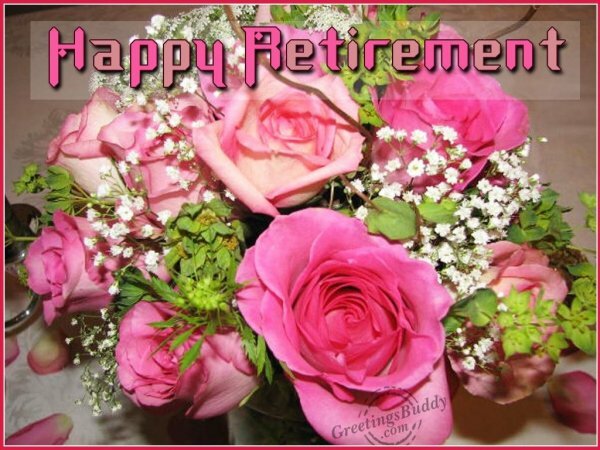 A new part of life starts for a person who is retiring. Retirement being a very important milestone of life must be celebrated like one celebrates the wedding, birthday or the graduation day. After the day of retirement, the daily routine, the personal identity and many other things undergo huge transformation. From a very hectic schedule, a person is plunged into a life of leisure. Unless one is able to take this phase of life properly, there are chances that one suffers with mental and physical setback in life after the retirement. 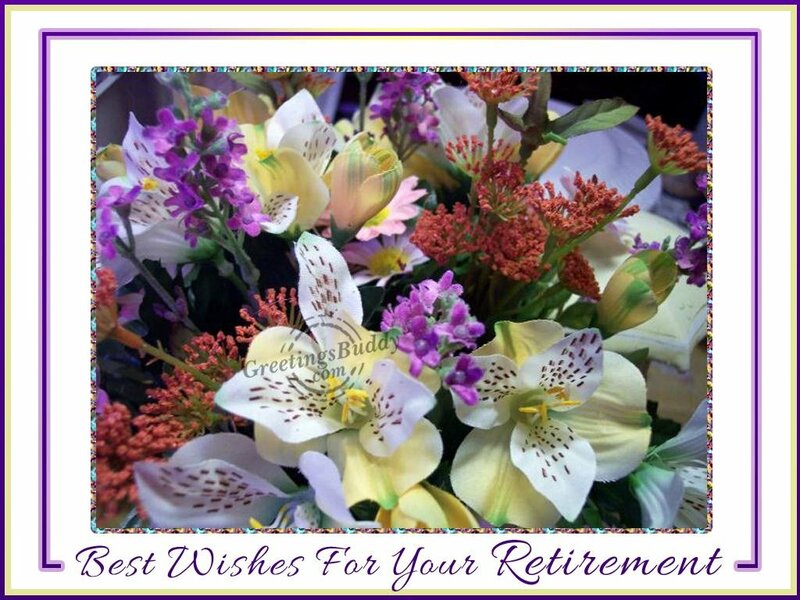 One of the best ways to celebrate the retirement is to have retirement party. 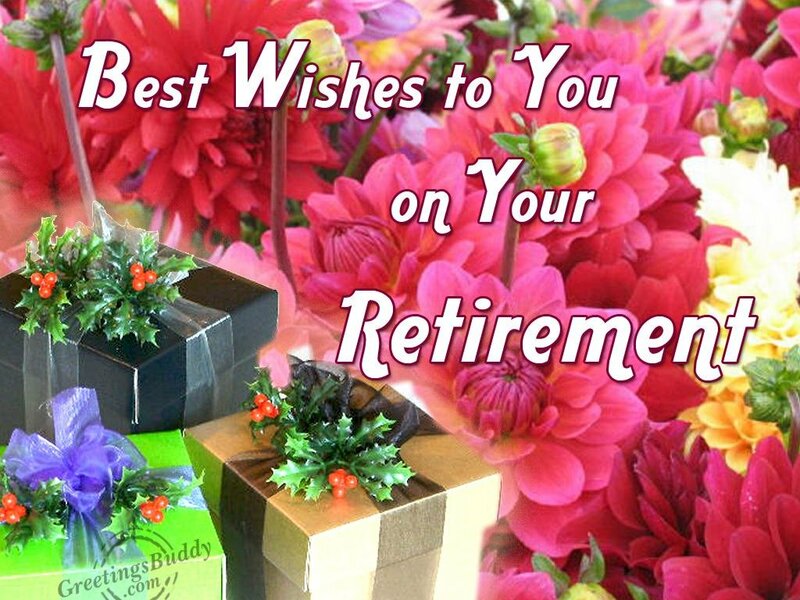 the party can be hosted by the retiree’s family and it could an official retirement party organized and hosted by the office. The party will have the family members, friends and the work colleagues. If possible one can also invite the people from the past positions and other people with whom the retiree had interacted for the profession outside their companies such as salespeople, the vendors etc. 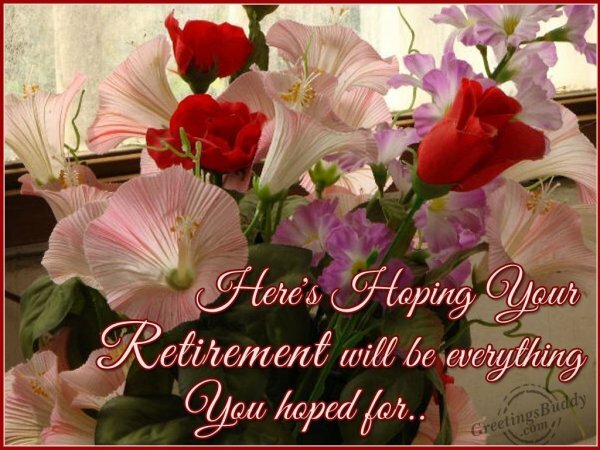 a retirement party can be an outing, or a lunch or dinner in a hotel. 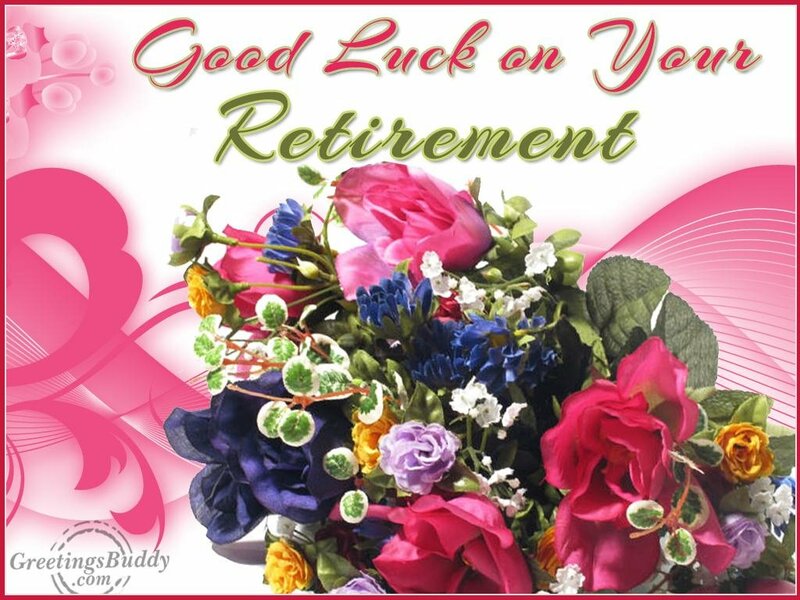 It could be a sporting event on Sunday and the best part of a retirement party is that there might not be any etiquette rules for a retirement party. The party can simply be according to the interest and preferences of the retiree.